I have some really fun news. As any of you know my family recently moved to DFW Texas. And with moving a company comes a laundry list of things to do in orer to get the business up and running like a well oiled machine! In the interest of getting my brand out into the Dallas Forth Worth and surrounding areas such as SouthLake and Westlake Texas, I decided to look into a wedding fashion magazine I found online. Initially my plan when we moved out here was to do a bridal show and get the ball rolling that way. However I was finding the more bridal shows I looked into and the more wedding professionals I spoke with out here, that the ideal Ari Photography client isnt really a bridal show "go-er". Is that a word? I honestly, wasnt surprised to learn this. Back when I first started my business in California I did a lot of bridal shows, and they were great! So much fun and wonderful for exposure however back then my prices were cheap! I now have a whole new target market. Ive learned through the past 10 years that there is a very specific type of bride that appreciates and clicks with Ari Photography and they generally are the types of clients who go through wedding planners or venues to find their vendors for their weddings. Or they find what they love in high end magazines. Which brings me to the exciting news. I was browsing through the internet trying to find a Dallas area magazine which the high end more couture and edgy clients would search for their wedding vendors from when I came accross one that struck me. It is called "Modern Luxury" Dallas Brides. Perfection! This company also puts out a beautiful Fashion and Interiors magazine. So I inquired for a media packet... I was so pleased when the following day I received and email from the publisher "Blake Stephenson" herself telling me how I was just the type of avante garde and couture photographer they have been looking for! I put in an ad (Cant wait till that comes out December 15th) and very quickly she and I began a working relationship as well as a friendship. Last week I was finally able to make my way into Dallas to their headquarters. Its located in fact in the American Airlines sports center building! Beautiful monumental building! I met the team of Modern luxury and was asked to shoot a conceptual spread for them which would introduce the 2015 Volvo as well as feature Stanley Korshak Designs. What a fantastic opportunity! 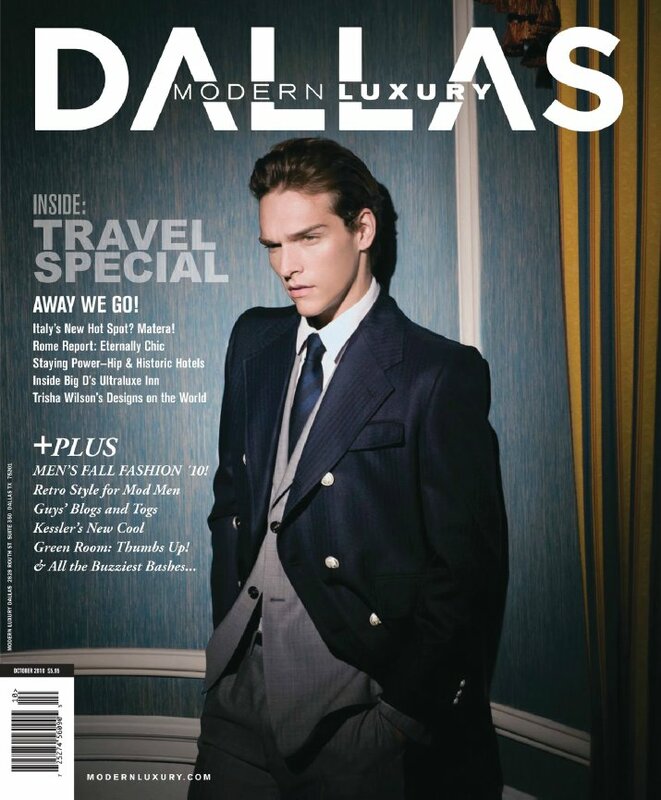 Modern Luxury magazine is not only available for purchase in Barnes and noble et but also mailed to elite neighborhoods in highland Park, University Park, Southlake and Westlake Texas. I am so excited to work with this wonderful group and have a company so esteemed be interested in featuring my work in their incredible magazine! And so..to be continued on that matter. This week I will travel into dallas and scout out the perfect location for the shoot with the 12 models. In the mean time other wonderful opportunities have kept where I have been lucky enough to shoot some very well known people in the area such as the endearing Lohner Family and their in laws! Mike Lohner is on the board for Stella and Dot and has turned companies from nothing into something very influential! Heres to hoping that the ball can keep rolling and hopefully Ari Photography can catch like wildfire here in DFW, Westlake.